Attention builders and investors, 4 total parcels. 3 vacant with NO homes on them ranging from 2.5 to 3.49 acres each. 12 total acres. Water and road agreements in place. 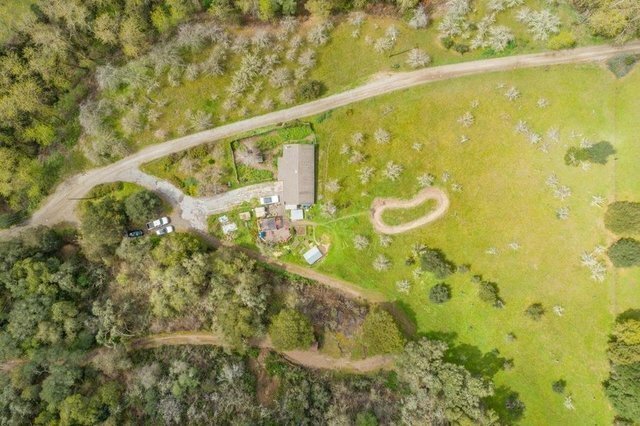 There is a darling 2 bedroom home with a 2 car garage on the fourth 2.5-acre parcel. The home is currently rented for $1350. Perfect property for a family compound. Gorgeous views and gentle rolling hills with green meadows and some older apple trees, perhaps plant more trees, gardens, vineyard, horses etc. .Lots of possibilities. Link to drone video available. Sold as a package all 4 lots.